Krilo Eclipse is a fast trimaran foot passenger ferry boat recently acquired by Kapetan Luka, Krilo ferry operator. It connects Split and Dubrovnik via Bol (Brac island), Korcula and Sobra (Mljet island). 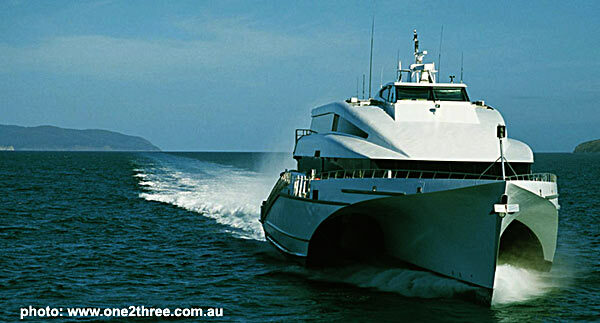 Built in 2001, the length of the vessel is 55 meters while the speed is 40 knots. It has capacity of just under 500 passengers. The boat, designed by one2three.com.au is formerly known as Dolphin Ulsan trimaran (see video below).